Rory Steyn has worn several hats over the years. 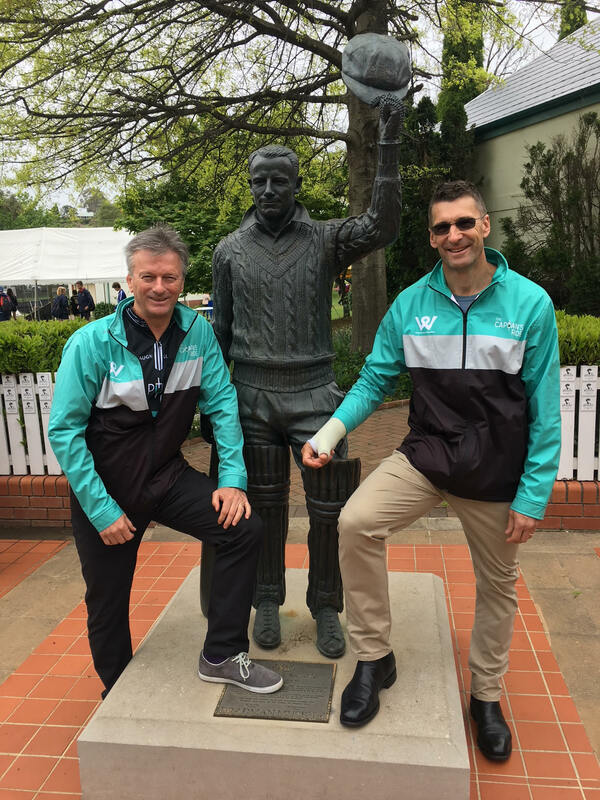 While the former policeman is probably best known for being one of the late Nelson Mandela’s protection team leaders, Rory has also acted as a security advisor for a host of other sporting greats and luminaries, including the All Blacks. 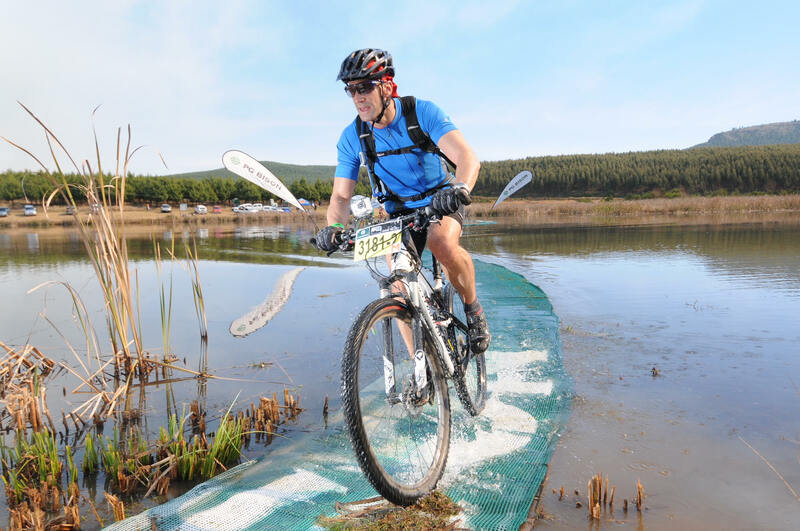 Throw in his love of sport and Rory is still as fit as a fiddle, what with his holding a Comrades Marathon Green Number, completing many a mountain bike stage race and participating in touch rugby tournaments. But perhaps lesser known is his sense of community, such as his involvement with The African Icons Invitational Cycling Event. 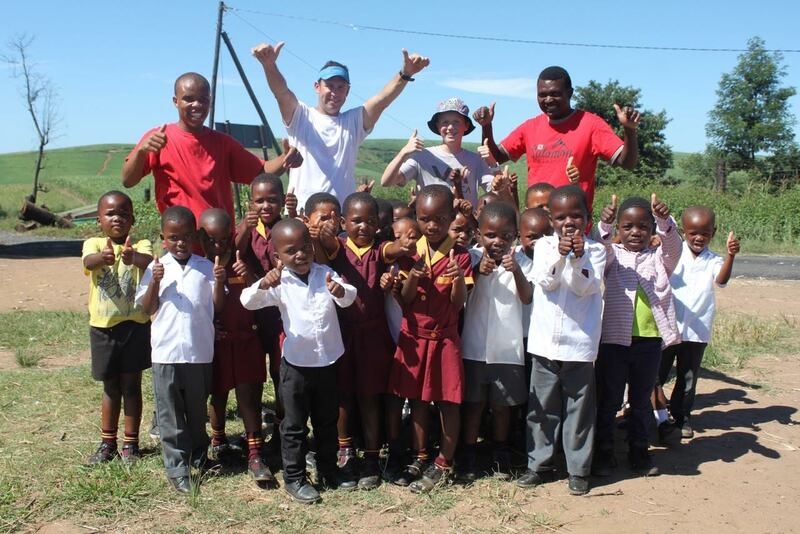 Rory, along with a few dozen fellow cyclists, will make the journey from Port Elizabeth to Botrivier from 30 September to 5 October. Their mission will be to raise funds for the SA Police Service Education Trust and Widow and the Orphans Fund. Sporting luminaries such as Joel Stransky, Graeme Smith, Bruce Fordyce, Sanani Mangasi and Steve Waugh have all confirmed their participation and will also serve as after-dinner speakers in each of the host towns en route. So how can one get involved in this most genuine of causes?